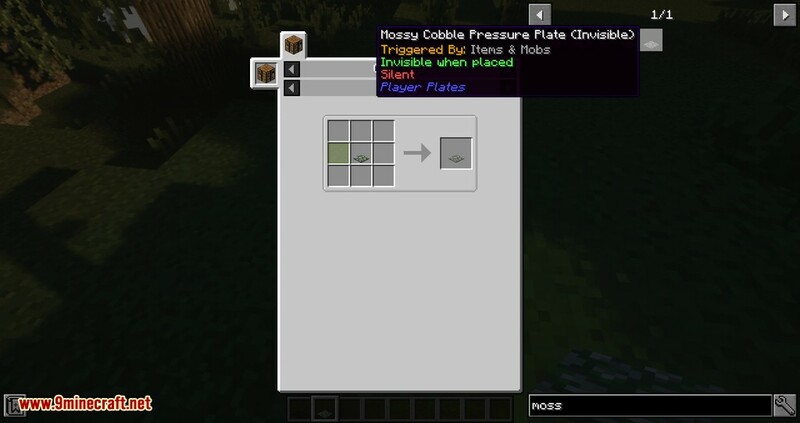 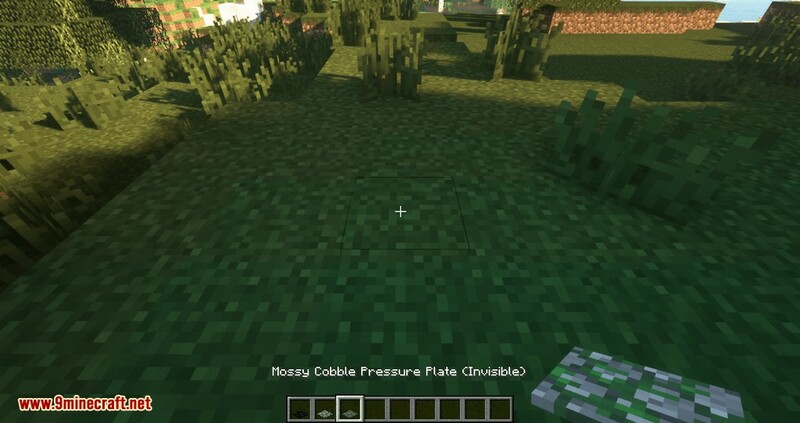 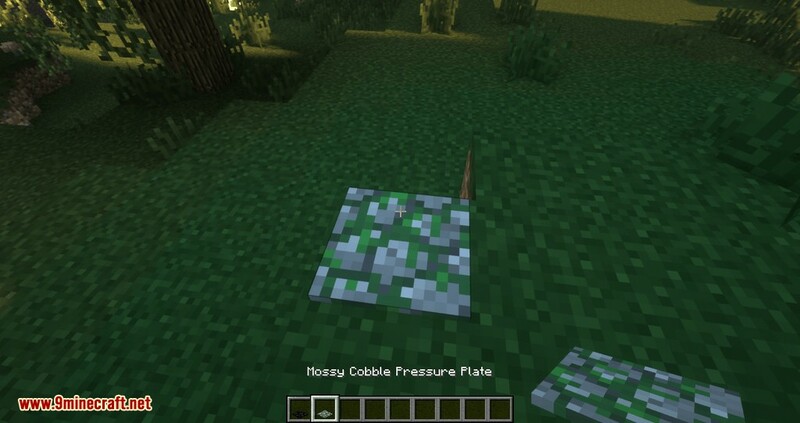 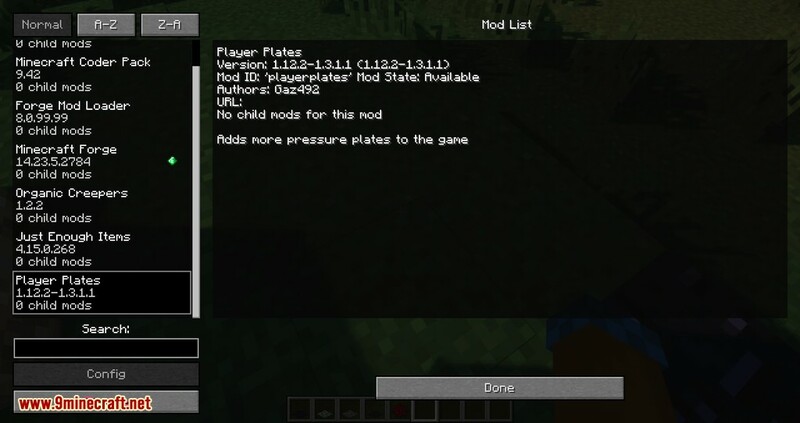 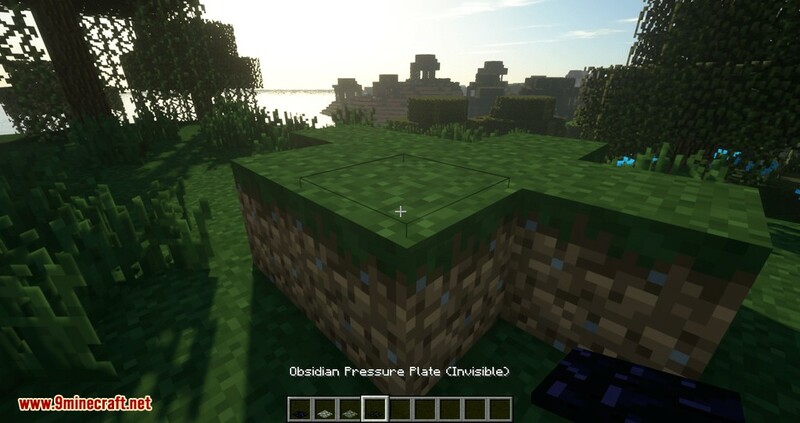 Player Plates Mod 1.13.2/1.12.2 mod adds an obsidian pressure plate and a mossy cobblestone pressure plate. 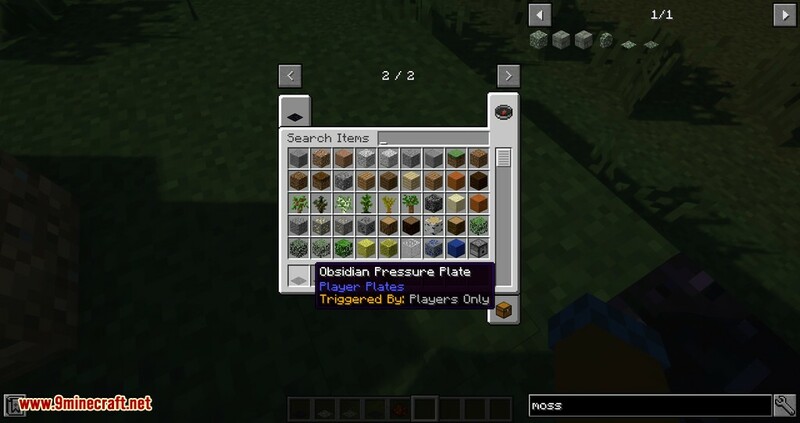 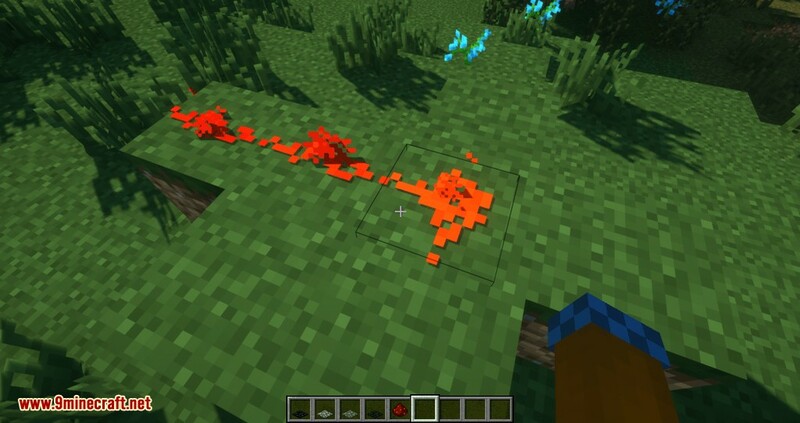 The obsidian plate can only be triggered by players and is able to withstand TNT. 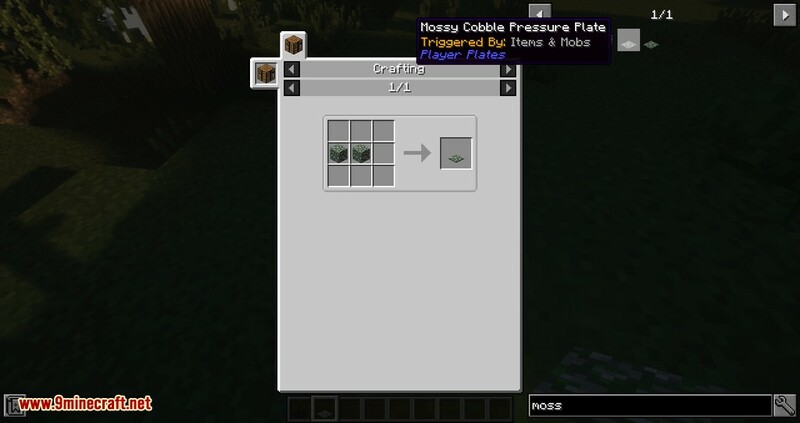 The mossy cobblestone plate can only be triggered by items & mobs.